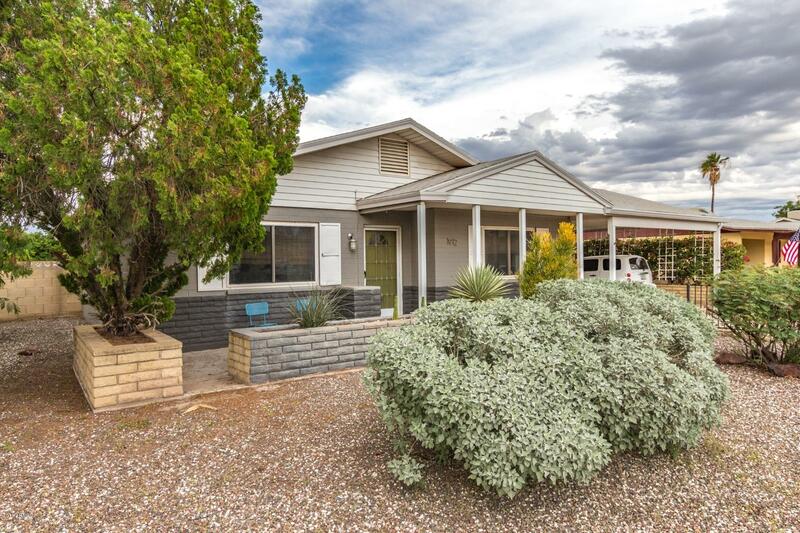 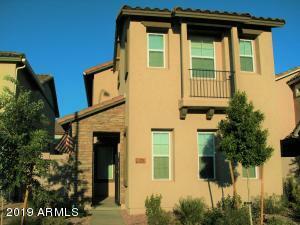 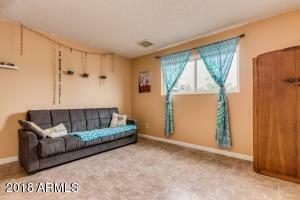 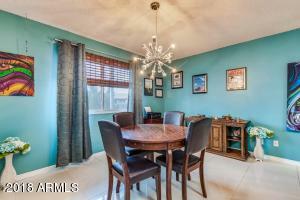 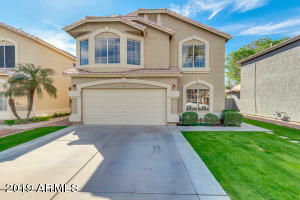 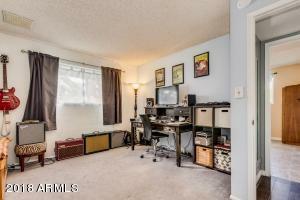 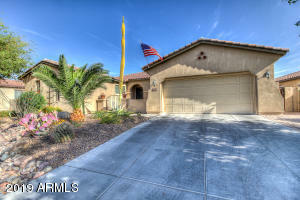 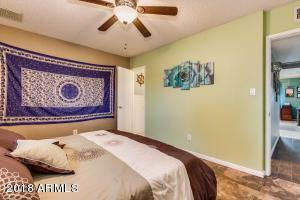 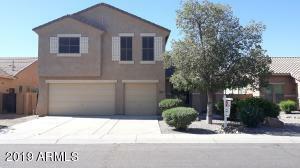 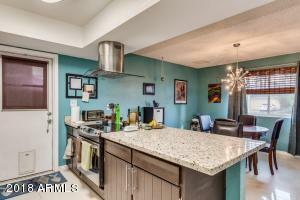 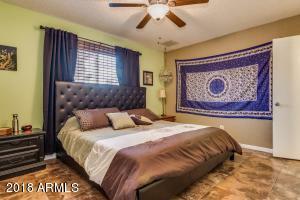 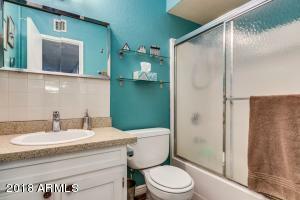 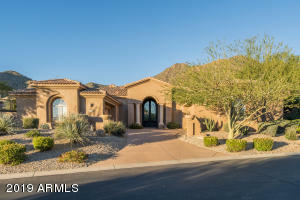 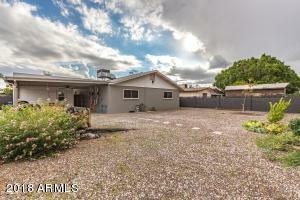 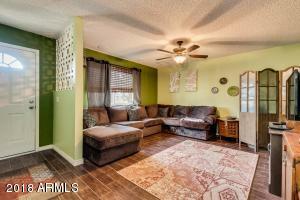 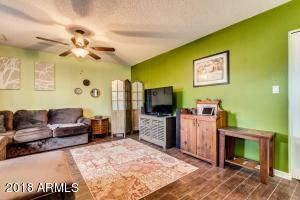 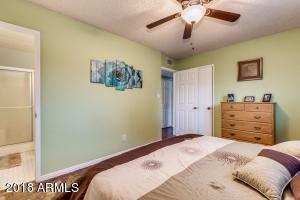 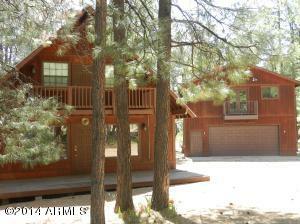 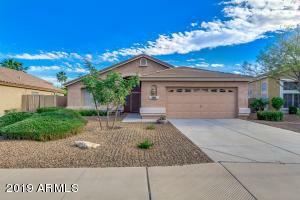 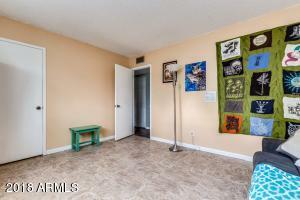 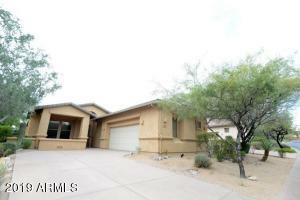 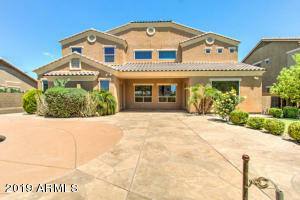 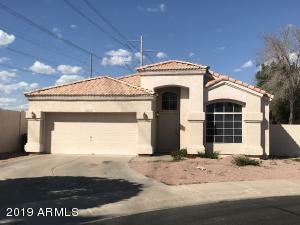 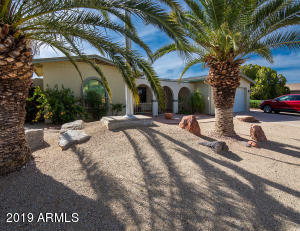 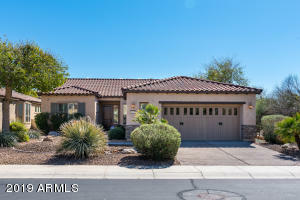 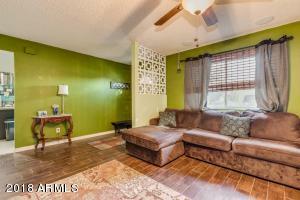 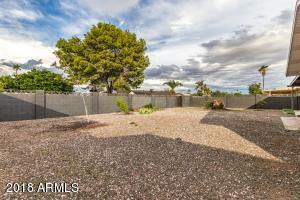 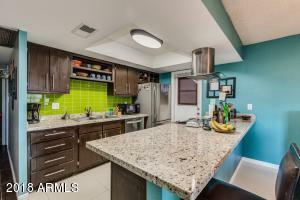 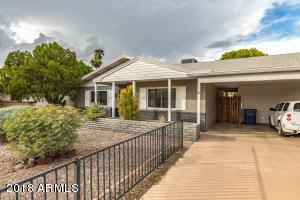 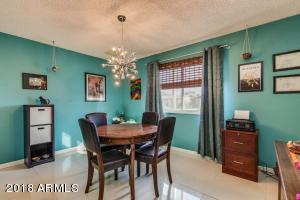 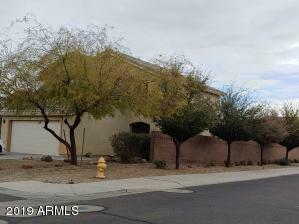 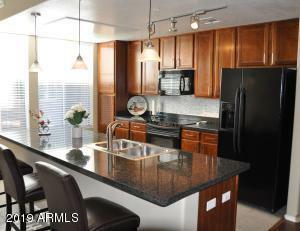 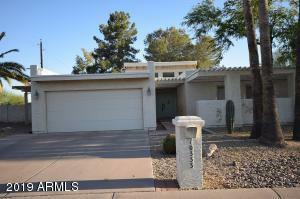 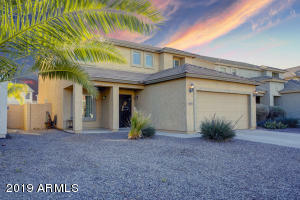 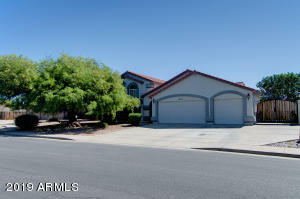 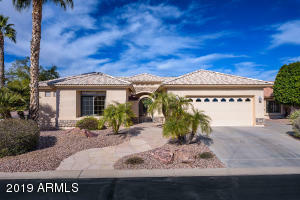 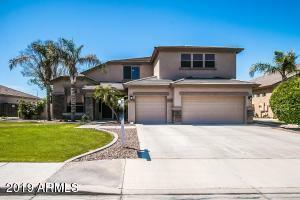 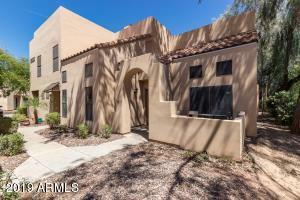 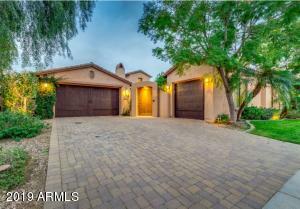 This adorable Tempe home in a fantastic location is just waiting for a new owner! 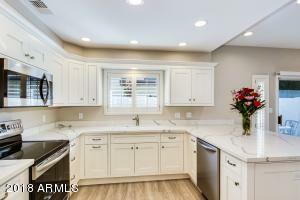 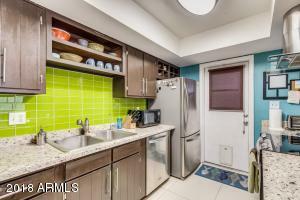 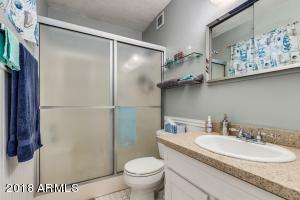 Recently updated/upgraded features include wood plank tile; marble tile in kitchen; granite counter tops, custom exhaust in kitchen; stainless steel appliances; updated kitchen/bathroom lighting and updated low-e windows. 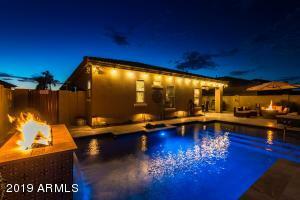 The gigantic yard is perfect for anything you can imagine in it: pool, BBQ, cabana, or all of the above! 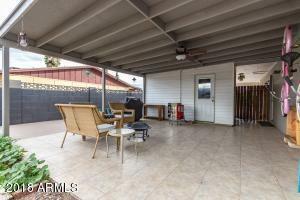 Existing over sized covered patio is already an extended living area along with a good sized storage room. 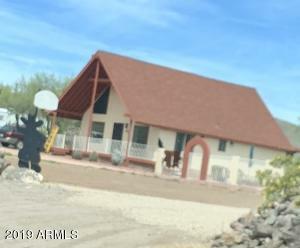 Head East on Baseline to Hazelton, turn North to Minton, turn East and you are HOME!